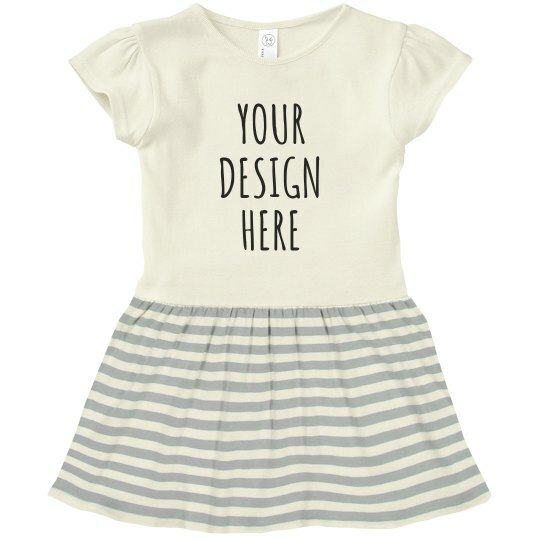 Customize this adorable toddler dress for your little girl! Add your own personalized text or image to create something 100% unique for a fun, special occasion that's coming up. Great for birthdays, holidays, parties, and much more!